CELERY – Stalk or Rib? That refreshing “crunch” you get biting into a crisp rib is one of the great pleasures of eating celery. Celery is truly an amazing and versatile vegetable that should be in every refrigerator. The green celery available in most produce sections today is a variety known as Pascal. Celery is available year-round, but it does have a natural season and is at its best in the fall, with its harvest continuing through winter in warm and temperate climates. Celery should be crisp, bright pale green, and tightly packed. Look for fresh leaves and unblemished stalks. The stalk or head of celery should feel heavy for its size. Celery “hearts” are the tender innermost ribs of the celery stalk. Avoid rubbery, wilted, or yellow celery. When selecting celery, remember this rule of thumb: the darker the color, the stronger the flavor. Store celery loosely wrapped in plastic (such as an unsealed plastic bag) in the crisper drawer of the refrigerator. Properly stored fresh celery will keep for about two weeks. To prepare celery, rinse it thoroughly in cold water, separating the ribs slightly as you rinse to remove the mud. Trim the leaves from the celery and reserve it for use as a garnish. Cut off the base or remove as many ribs as needed. If the ribs seem particularly tough or fibrous, remove the strings running up the outside of the rib. If your celery has wilted, you can refresh it by soaking celery pieces in ice water for an hour. Consider keeping chopped celery in your freezer as a staple to toss into dishes for instant flavor. 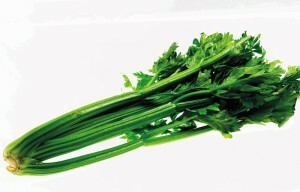 Before freezing celery, it’s important to understand that the result won’t be the crunchy vegetable you love nibbling. Celery is mostly water, and the freezing process ruptures cell walls, resulting in a limp, mushy product. Frozen celery works fabulously in things like casseroles, sauces, stock, and other hot dishes. You can also use it as an aromatic with soups, broths for cooking rice, or roasts, tossing after cooking. To freeze fresh celery, lay leaves and/or ribs/pieces next to each other, but not touching, on a flat baking sheet. Place the sheet uncovered into the freezer. After a few hours when the celery has frozen, put the pieces into a bag or container and keep in the freezer. The celery should be used up within a month or two, or it will start to brown in the freezer. 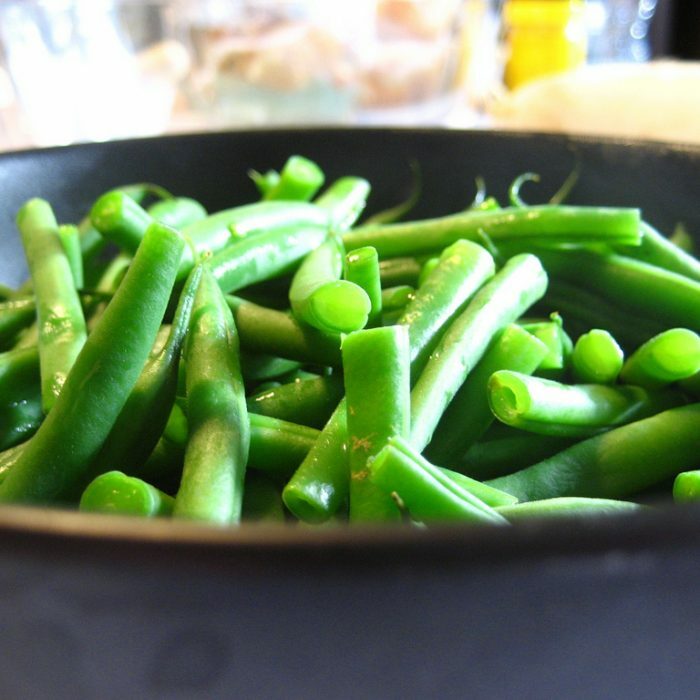 There are a number of other reasons why you might want to include this vegetable in your diet. You’ll get essential vitamins and minerals from celery needed to maintain your overall health and keep your immune system at its best. Celery is a low-calorie and fat-free food that is made up of 95 percent water by weight. 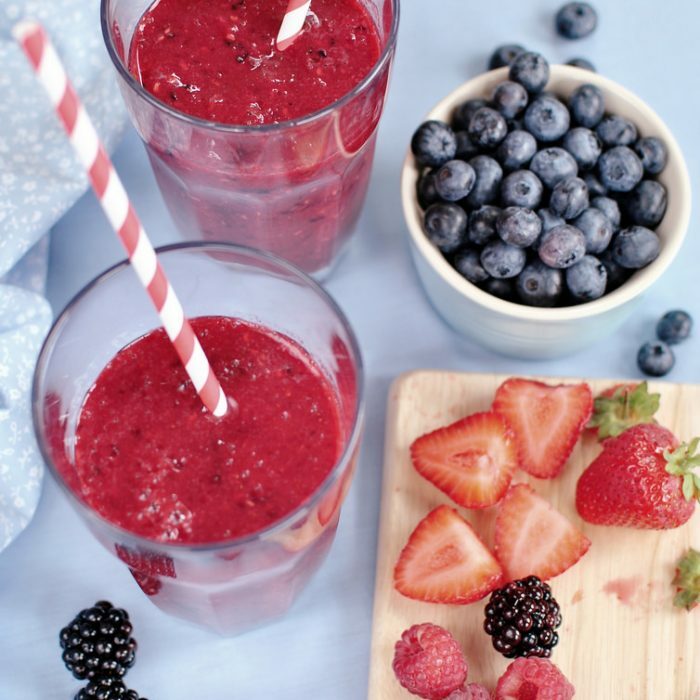 All this fluid helps you feel full and satisfied without contributing many calories. From two medium ribs of celery about 8 inches long, you’ll consume only 12 calories and 0.2 grams of fat. Celery is a low-carbohydrate food, which won’t impact blood sugar much because it only contains 3 total carbohydrates per serving. About 1.5 grams of this carbohydrate is dietary fiber, which is indigestible but essential to your health. Fiber absorbs water and swells in your digestive tract to provide bulk and keep foods moving through your body. Eating celery as part of a balanced diet helps you meet your daily need for vitamin K. Adequate intake of vitamin K helps ensure your blood clots properly. 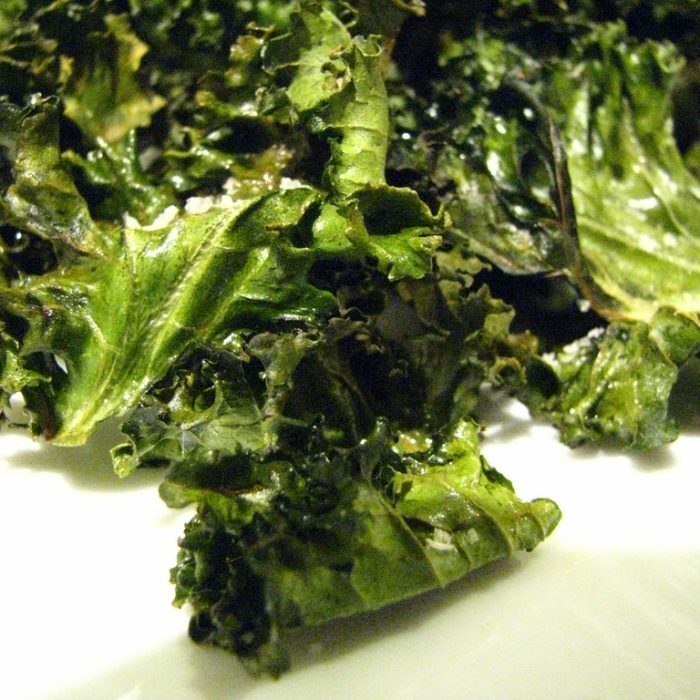 Vitamin K may also play a role in maintaining bone density as you age. 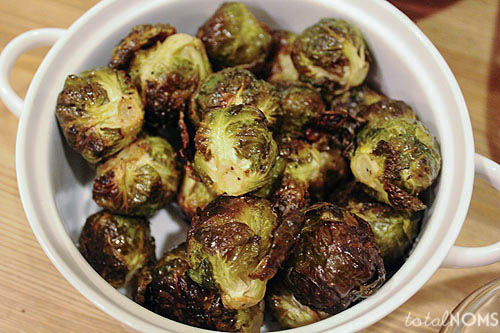 You’ll consume vitamin A and the B vitamin folate as well. These nutrients are essential for cell formation and for maintaining your eye, skin, and bone health, and they may prevent certain birth defects. Celery contains some essential minerals including potassium and calcium. Both function as electrolytes, which maintain electrical impulses in your body and help to regulate fluid balance. Meeting your daily needs for potassium also helps keep your heart healthy and maintains proper blood pressure. Calcium plays a part in forming strong bones and teeth, and in hormone regulation. Most people think only of eating the ribs, but celery leaves are edible and can be used as an herb. For culinary use, fresh celery can add extra crunch to salads, a depth of flavor to soups, sauces, stews, and a tempting mild grassy taste to stuffing and other dishes. Celery is rarely used alone, which is a shame because it is a wonderful flavored vegetable when cooked. Stir-frying is an excellent way to cook celery. Cut the celery into small pieces and place in a wok that has been heated with a small amount of oil. Cook for 2 to 3 minutes or until tender. For an easy side dish, braise celery in vegetable stock for 15 minutes or until tender; season with salt and pepper or favorite fresh herbs. Serve hot or warm. Braising mellows this vegetable and brings out a rich, savory flavor. According to the USDA, a “stalk” means the whole bunch or head and a single piece or stick is called a “rib.” This does not reflect common usage, however, so use caution in interpreting recipes! “Celery stalk,” in American English, is commonly used to mean one piece/rib/stick of celery. Consider the proportion of ingredients when deciding if the author of the recipe meant a rib or the whole bunch. The next time you are planning a snack or a meal, be sure to consider celery. 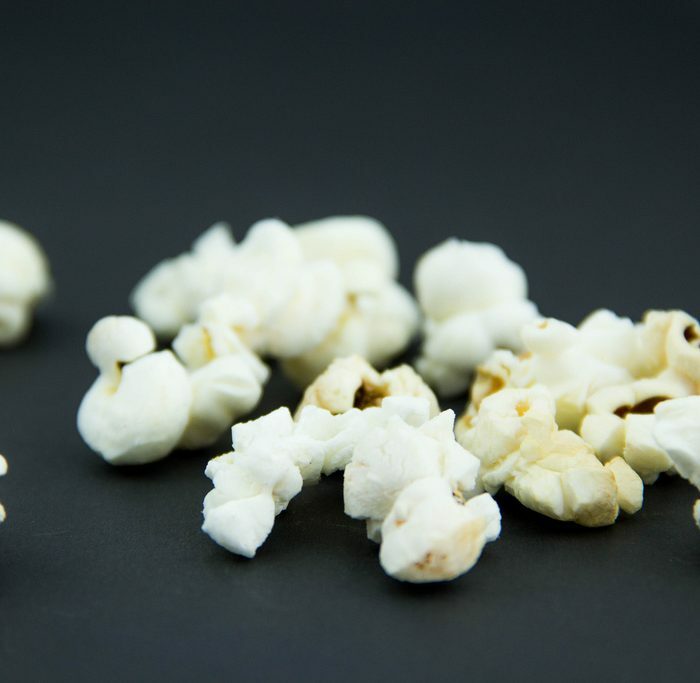 It is a healthy choice that will add a flavorful “crunch” when eaten. 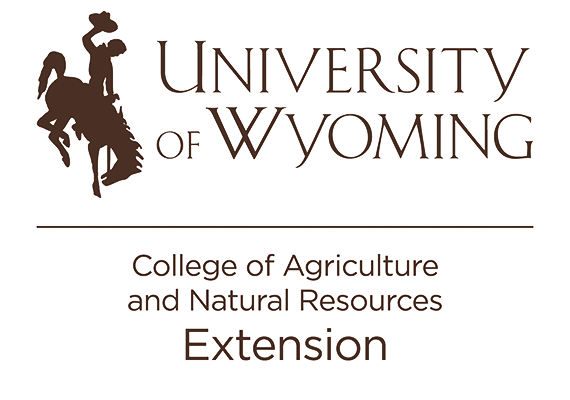 The University of Wyoming and the United States Department of Agriculture cooperate. The University is an equal opportunity/affirmative action institution.